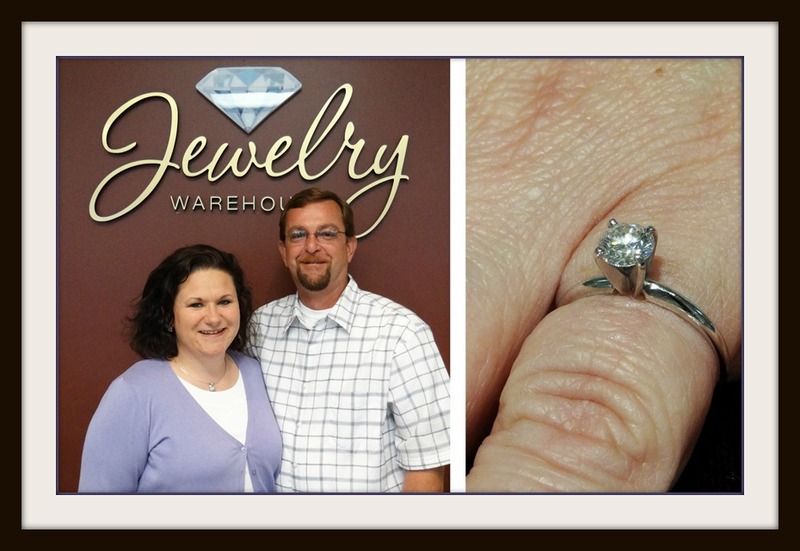 It rained 1.77″ inches on their wedding day – and their diamond wedding ring is now FREE! Learn more about our Rainy Day Guarantee if you are getting married soon! Click here. This entry was posted in Diamonds, Jewelry, Jewelry News and tagged free diamond ring, free ring, jewelry warehouse, rainy day promotion. Bookmark the permalink.